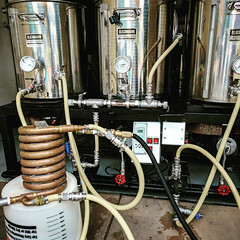 Coupon Description: Act now and you can receive a free glass when you purchase a Heady Topper Beer Clone Kit from Northern Brewer. 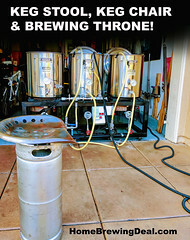 Northern Brewer has good prices on some of their home brewing gear, but rarely beat the prices at MoreBeer.com and Adventures in Homebrewing, especially after expensive shipping costs are factored in. 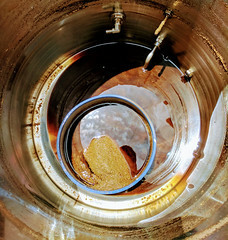 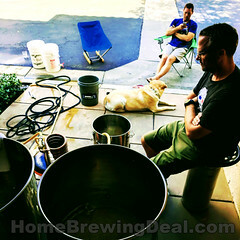 MoreBeer offers free shipping on your home brewing orders over $59 and has the best customer service in the business.